And wow, does it sound weird. 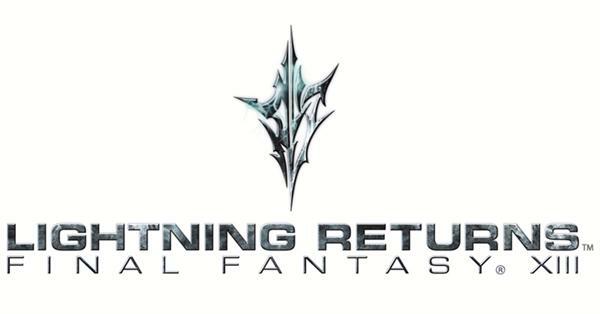 A source that got an early look according to NovaCrystallis has divulged the first few details regarding Lightning’s new look for Square Enix’s Lightning Returns: Final Fantasy XIII. Motomu Toriyama and the team have been keeping her new look under wraps, but according to the source, it appears to be a mish mash of several different classes from the series. Designed by Tetsuya Nomura, the upper body has been described as covered in black armor, with the lower part resembling a body suit. We can also see elements of a white mage’s outfit, along with a white cape and red gloves, complete with a shield said to resemble something from Mobile Suit Gundam. Here sword is now red and yellow in colour by the way. Sound dumb enough? 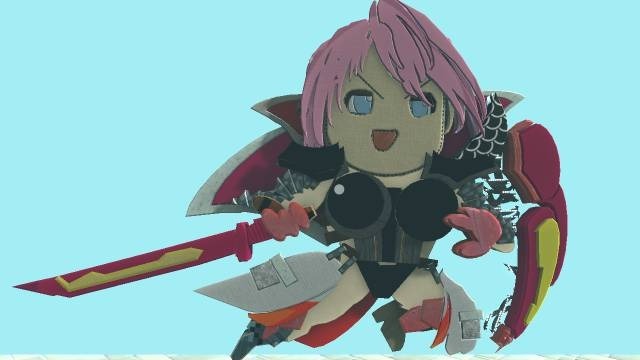 A fan actually recreated these details into outfit using LittleBigPlanet art. 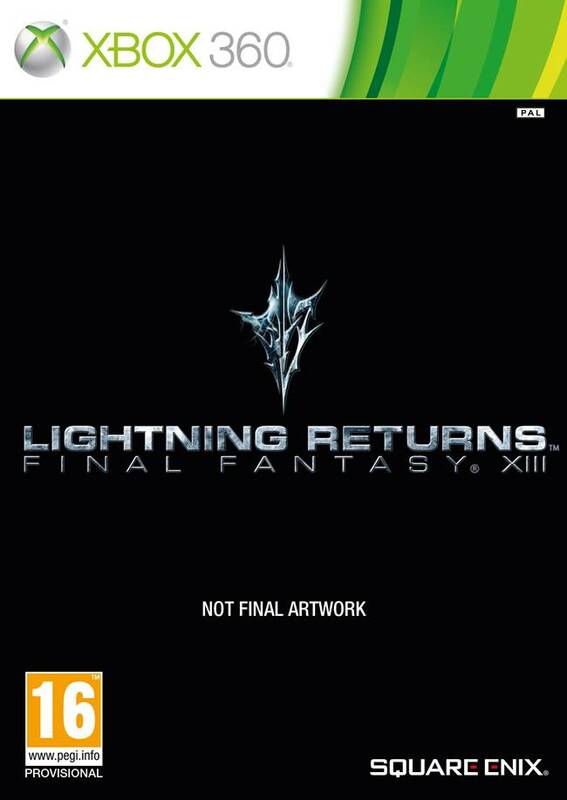 Should be even funnier in person when Lightning Returns reappears at this year’s Jump Festa in Japan. Stay tuned for more details.